JGBA Limited was established in 1993 and is based in the Innovation Centre in Hillington Park, Glasgow. Our proactive team acts for around 300 businesses and individuals, ranging from the “one-man operation” type of firm, up to those employing 30 staff. We are able to provide hands-on business advice and compliance services to smaller businesses. Here at JGBA, we believe that, with the right advice, all businesses have the potential to grow. We encourage constant improvement by learning from experience. Through our use of the latest technology, we are able to help you in controlling your costs. We use the latest technology not as a substitute for face-to-face contact, but to aid us and you in accurately analysing your finances. JGBA will quote you a “fixed price” for all work agreed up front. One of the members of our experienced, proactive team will also have an initial brief discussion about your needs and aspirations. We offer a wide range of services – both traditional accountancy services, and more innovative business advisory and development services. Whether you need assistance with your self assessment tax return or advice on inheritance tax planning, JGBA are with you at every step. No matter where you want your business to go, our solutions can help you get there. 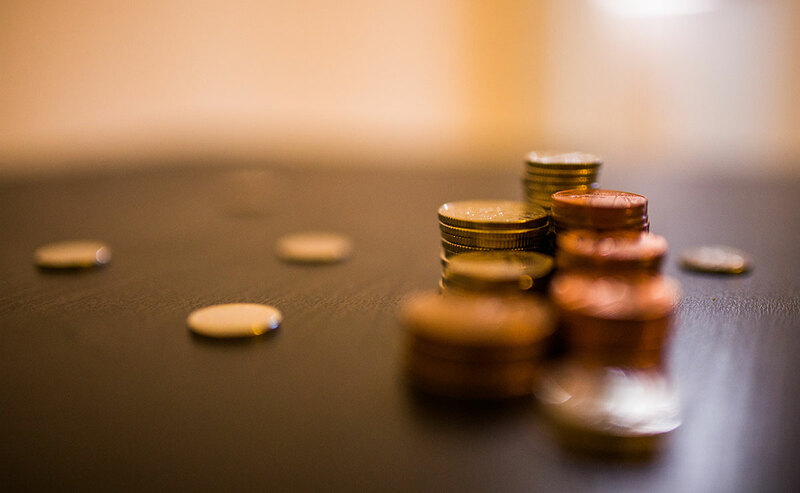 At JGBA Limited, even our most basic services, such as bookkeeping and accounting, are designed to add significant value to both your business and personal wealth. Spend a few moments to review our service offerings and see how much you can benefit from them. Assisting big and small businesses and private individuals in paying their taxes. 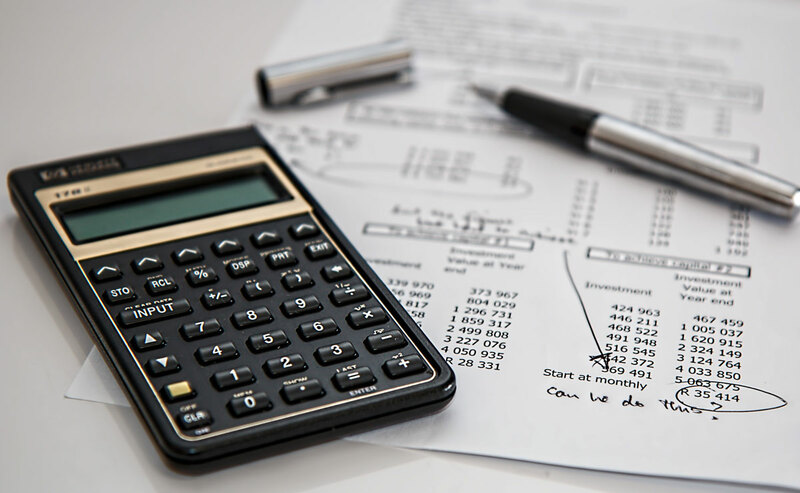 Our motivated team not only has the experience to assist businesses with their accounting needs, but can also aid private individuals in maximising their wealth. 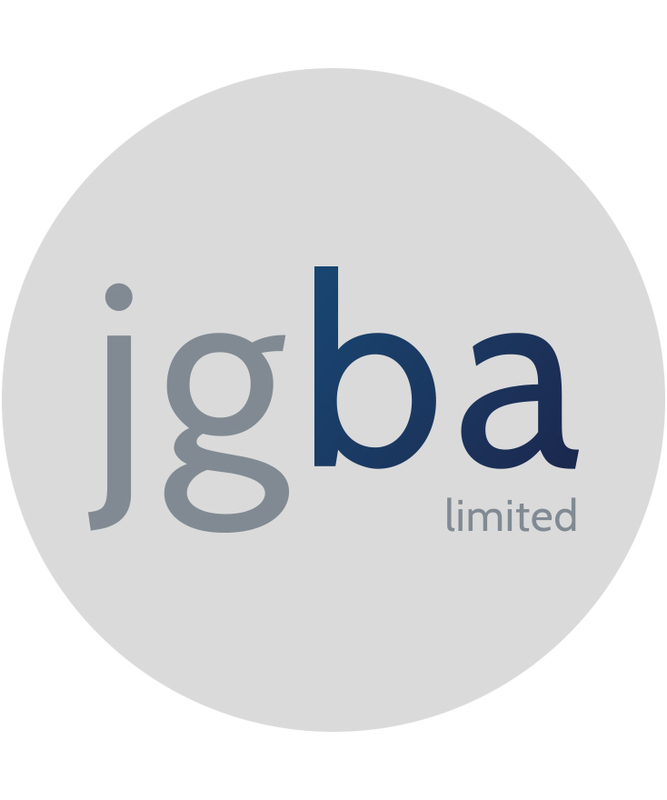 Here at JGBA Limited, we supply businesses and individuals with unique accounting services.